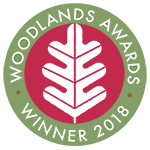 This is one of three new publications that have been produced by the Forestry Commission for the National Tree Safety Group. The three documents provide guidance on trees and public safety in the UK for owners, managers and advisers. 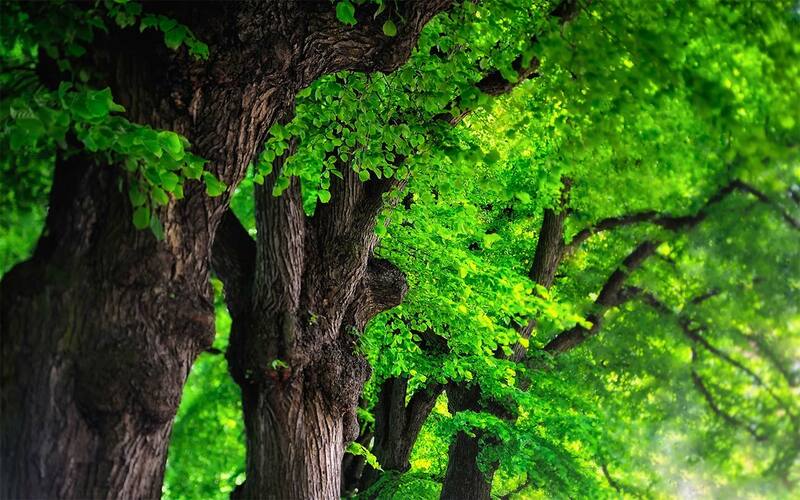 This main document provides guidance for inspecting and maintaining trees; guidance that is reasonable and proportionate to: the low risk from trees, the benefits of trees, and the health and safety obligations of those responsible for trees. As a national guidance document produced by an authoritative and representative group, its content and recommendations, if followed, should assist trees owners involved in personal injury or compensation claims when presented to the court as supporting documentation. - Common sense risk management of trees - landowner summary. - Managing trees for safety.